Jewish Storyteller Press was created in 2007 as a way of bringing the stories of 19th-century Yiddish writers to 21st-century English-speaking readers. Our decision to publish using print-on-demand and e-book technology stemmed from an interesting discovery: the Jewish writers we are most interested in presenting to a modern audience actually published their own works in the late 1800s. 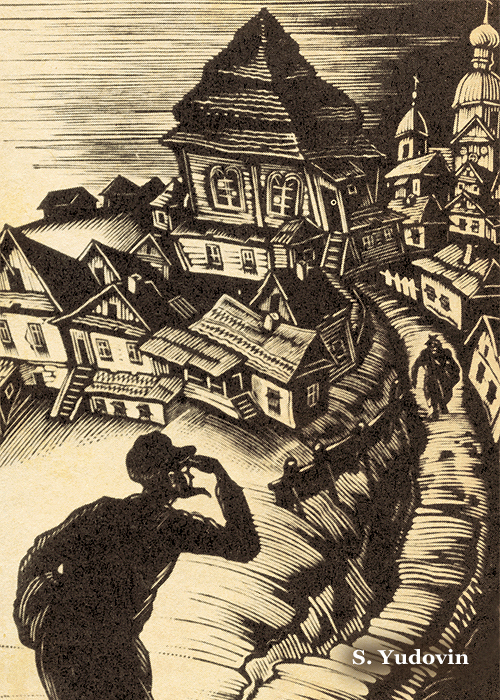 In 1888, Sholem Aleichem published his literary journal, Di yidishe folks-bibliotek (The Jewish People’s Library), and two years later, Jacob Dinezon published I. L. Peretz’s first book of Yiddish stories, Bekante bilder (Familiar Pictures). Throughout the 1890s, Peretz and Dinezon published several other works, including their own literary journal, Di yidishe bibliotek (The Jewish Library), and a series of periodicals called Yontef bletlekh (Holiday Pages). We have no doubt that if these writers were around today, they would have been early and enthusiastic adopters of these new technologies. And what better way to keep their names, stories, and literary legacies alive for future generations?